The wedding is always a special day for the bride and groom and a mobile gift with premium features could make it a postcard-worthy memory for life. As giving each other a special wedding gift can make the day memorable for newlyweds couple. But it’s too hard to buy a good wedding gift these days and as smartphones are now widely used in every sphere of life, it can turn out to be the top wedding gifts. So here we’ve created a list of 5 best budget smartphones with amazing features that can be gifted to the bride and groom on their wedding day. Nokia has launched Nokia 6, in India, on 23rd August 2017. 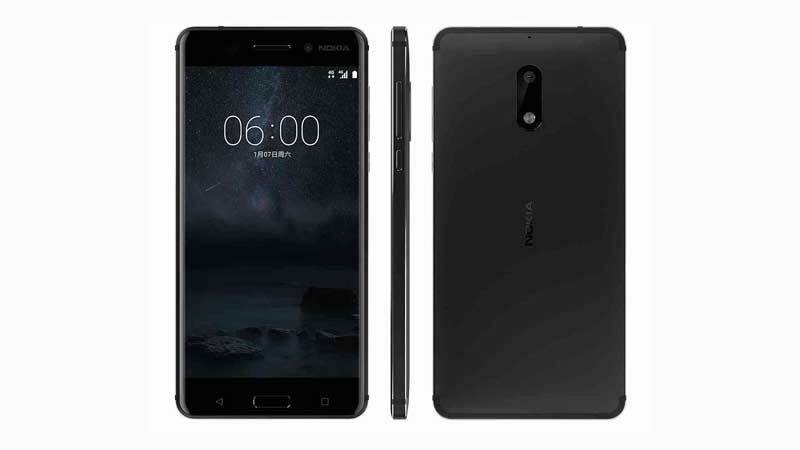 This Nokia smartphone has been launched in two memory variants, which includes a 3GB RAM and 32GB inbuilt storage variant priced at Rs 14,999, a 4GB RAM and 64GB inbuilt storage variant priced at Rs 16,999. Additionally, the all three variants have 1.4 GHz Octa-core processor. In terms of specification, the handset features a 5.5-inch Full HD, IPS LCD capacitive touchscreen display with Corning Gorilla Glass 3 protection. For photography, the smartphone comes with a 16-MP rear camera along with 8-MP selfie shutter and video calling. It runs Android Nougat v7.1.1 OS and is powered by a massive 3000mAh battery. On the connectivity options included in Nokia 6 are dual SIM card slot, Wi-Fi, 4G with VoLTE support, USB, and Bluetooth. The smartphone is available in a color choice of gold, black, and dark gray. Lenovo K8 Plus was launched in September 2017, for the Indian smartphone market with a starting price of Rs. 10,999. The smartphone comes with a fingerprint sensor and 5.2-inch touchscreen display with a resolution of 1080 x 1920 pixels. The smartphone is powered by an Octa-core processor and has 3GB of RAM, along with 32GB of internal storage (expandable to 32GB via microSD). As far as the cameras are concerned, the smartphone packs a dual rear camera 13+5 megapixel on the front and an 8-megapixel front shooter for selfies. Lenovo K8 Plus packs 3000mAh battery and comes in two colors – Fine Gold, Venom Black. This Lenovo K8 Plus smartphone operates on Android 7.1.1 Nougat Operating system. On the Connectivity front, the device includes Wi-Fi, GPS, FM, Bluetooth, USB OTG, 3G and 4G LTE. Sony Xperia R1 Plus smartphone was launched in October 2017 for the Indian mobile market. This Motorola handset is available in 3GB RAM and 32GB inbuilt storage variant priced at Rs 15,990. 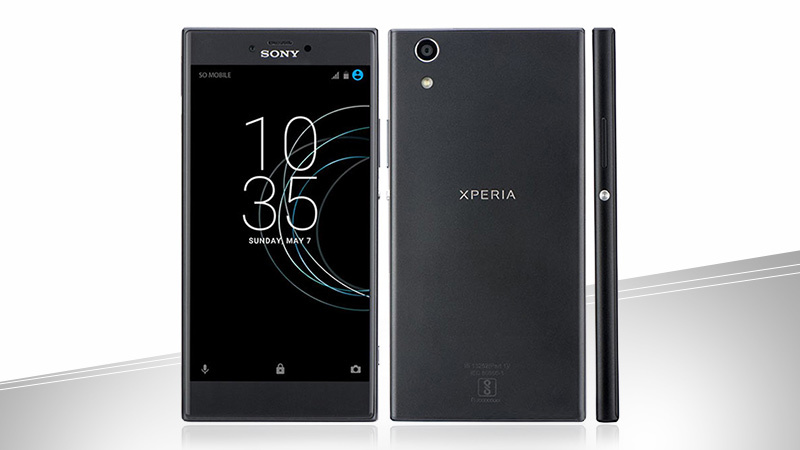 Coming to the spec sheet, the Sony Xperia R1 Plus comes with a 5.20-inch touchscreen display with a resolution of 720 pixels by 1280 pixels. This Sony mobile is powered by 1.5 GHz Octa-core. On the cameras are concerned, the smartphone packs a 13-megapixel primary camera on the rear and an 8-megapixel front shooter for selfies. It runs on Android 7.1 Nougat and has been powered by a 2620mAh non-removable battery. On the connectivity options included are 4G LTE, Bluetooth v4.2 3G, USB Type-C, Wi-Fi 802.11 b/g/n. This latest Xiaomi mobile was launched in this month, for the Indian market with a price tag of Rs 8,999. 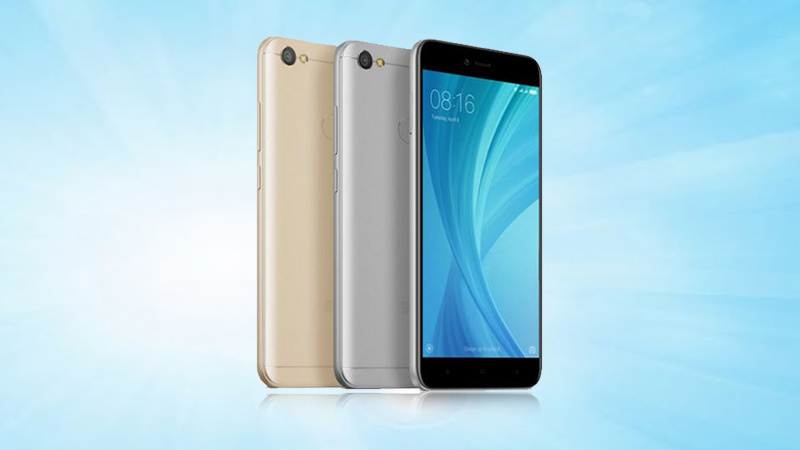 The Xiaomi Redmi Y1 comes with a 5.50-inch touchscreen display with a resolution of 720 pixels by 1280 pixel. In term of spec, this latest smartphone in India has 1.4GHz Octa-core processor along with two memory variants 3GB of RAM and 32GB of internal storage and 4GB of RAM and 64GB of internal storage that can be expanded up to 128GB via a microSD card. The smartphone packs a 13-megapixel primary camera on the rear and a 16-megapixel front shooter for selfies. The Xiaomi Redmi Y1 runs Android 7.0 Nougat and is powered by a 3080mAh non-removable battery. On the connectivity options included are 4G VoLTE, 3G, microUSB v2.0, Wi-Fi 802.11 b/g/n, Bluetooth v4.2. 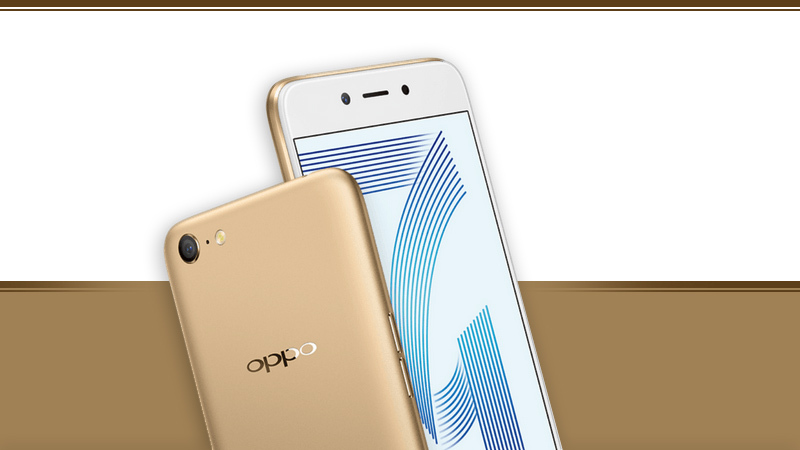 Oppo A71 smartphone was launched in September 2017 for the Indian users with a price tag of Rs 13,490. This Oppo phone comes with a 5.20-inch touchscreen display with a resolution of 720 pixels by 1280 pixels. The mobile is powered by 1.5GHz Octa-core processor and it comes with 3GB of RAM. The Oppo A71 packs 16GB of internal storage that can be expanded up to 256GB via a microSD card. The device has a 13-megapixel primary camera and a 5-megapixel front shooter for selfies. The Oppo A71 runs Android and it houses 3000mAh Non-removable Li-ion Battery. This is a dual SIM (GSM and GSM) mobile phone that accepts two Nano-SIM. Connectivity options include 4G VoLTE, 3G, Bluetooth v4.0, microUSB v2.0, OTG, Wi-Fi 802.11 b/g/n. Oppo F5 smartphone was launched in October 2017 for the Indian smartphone market with a starting price of Rs. 19,990. The Oppo F5 is powered by a 2.5GHz octa-core MediaTek MT6763T processor. The smartphone comes with a 6.00-inch touchscreen display with a resolution of 1080 pixels by 2160 pixel. The handset packs 4 GB of RAM and 32GB of internal storage that can be expanded up to 256GB via a microSD card. As far as the cameras are concerned, the Oppo F5 handset packs a 16-megapixel primary camera on the rear and a 20-megapixel front shooter for selfies. It operates on the Android Nougat v7.1 operating system and comes with a fingerprint sensor. It is embedded with 3200mAh Non-removable Li-ion Battery. The dual-SIM (GSM and GSM) smartphone that accepts Nano-SIM and Nano-SIM. On the Connectivity options include Wi-Fi, USB OTG, GPS, Bluetooth, FM, 3G, and 4G. Sensors on the phone include a Proximity sensor, Gyroscope, Accelerometer and Ambient light sensor. 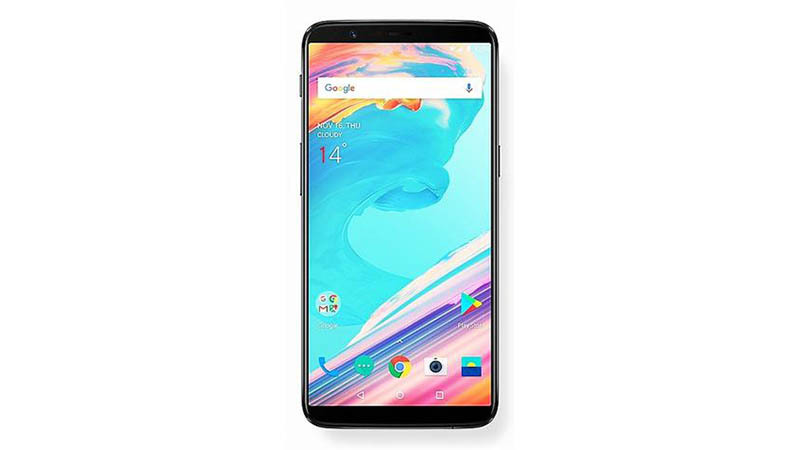 OnePlus 5T smartphone was launched in November 2017 for the Indian smartphone market with a starting price of Rs. 32,999. The handset comes with a 6.1-inch touchscreen display with a resolution of 1080 pixels by 2160 pixels at a PPI of 401 pixels per inch. The device runs on Android Nougat 7.1.1 powered by an Octa-core 2.45 GHz quad-core Qualcomm Snapdragon 835 processor. It comes with 6GB of RAM and 64GB of internal storage that cannot be expanded. As far as the cameras are concerned, the OnePlus 5T packs a 20-megapixel primary camera on the rear and a 16-megapixel front shooter for selfies. It houses 3300mAh nonremovable battery. The dual-SIM smartphone that accepts Nano-SIM and Nano-SIM. Connectivity options include Wi-Fi, GPS, Bluetooth, NFC, USB OTG, 3G, and 4G. Sensors on the phone include Compass Magnetometer, Proximity sensor, Accelerometer, Ambient light sensor and Gyroscope. 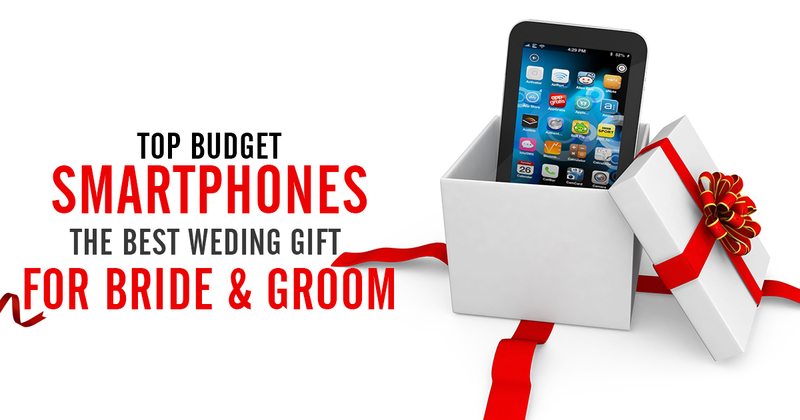 We just hope that the above listed top budget mobiles will assist you in deciding the perfect wedding gift for Bride and Groom. Any further suggestions and recommendations are heartily welcome.